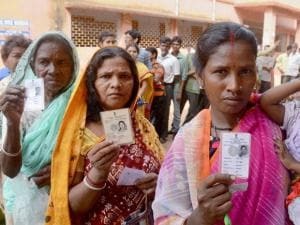 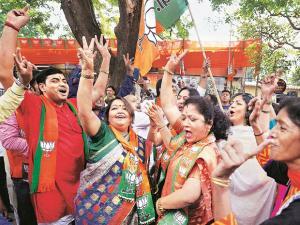 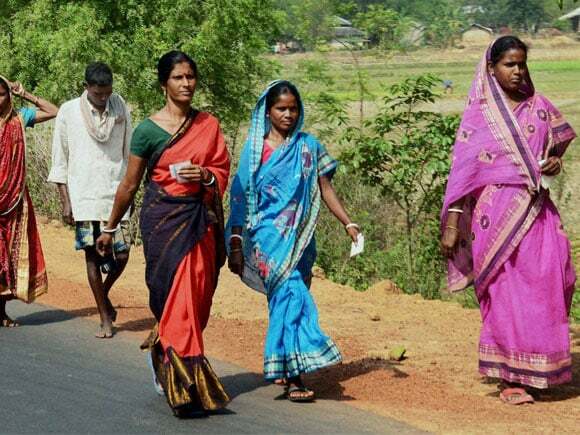 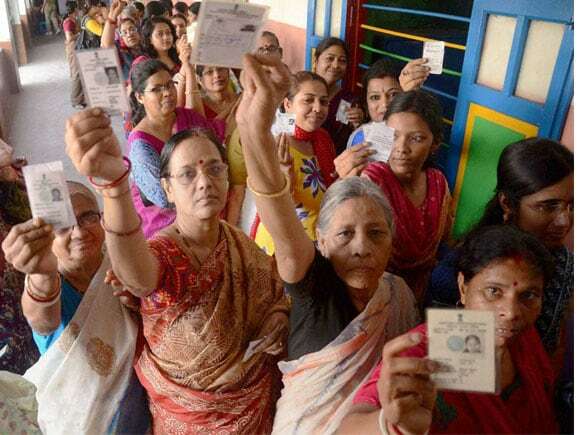 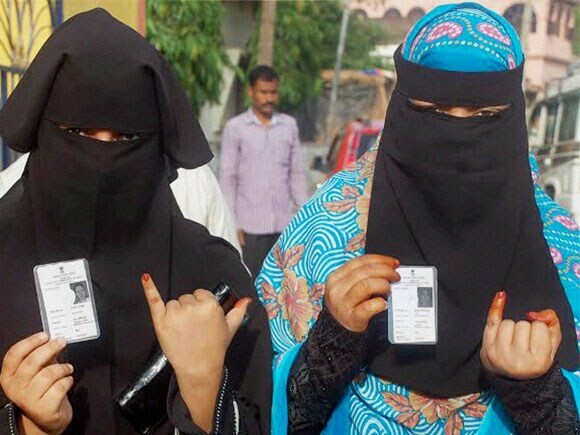 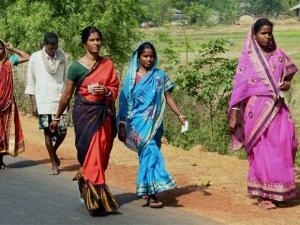 Women show their voter cards at a polling_booth during the 1st phase West Bengal Assembly Elections in West Medinipur. 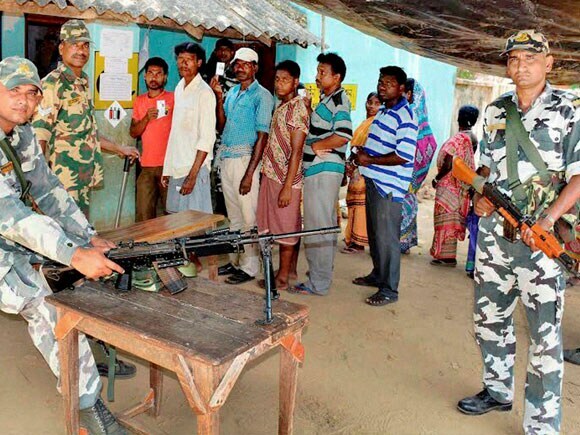 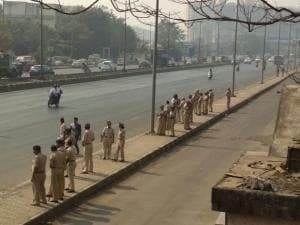 Securitymen keep vigil as voters queue up to cast their votes, outside a polling center during the 1st phase of West Bengal Assembly elections in Bankura. 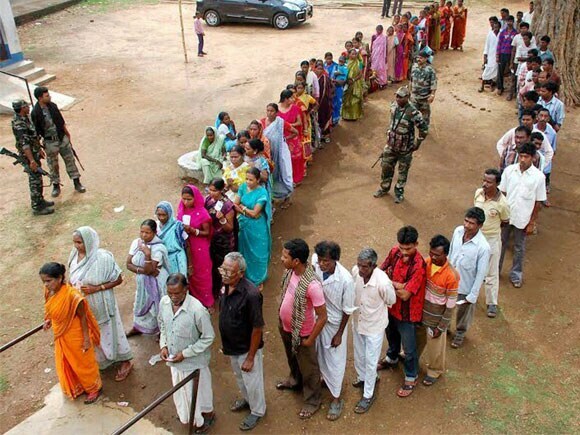 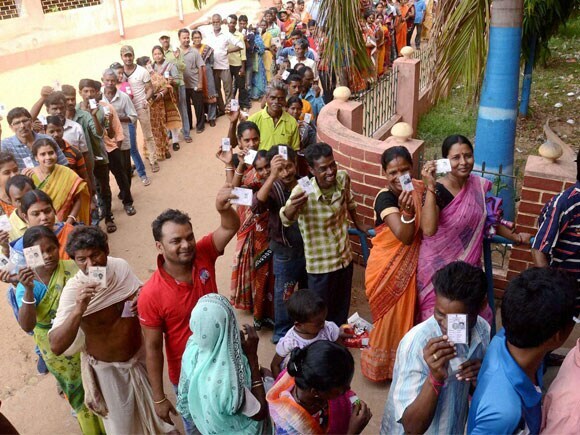 People stand in a queue show their voter cards at a polling booth during the 1st phase West Bengal Assembly Elections in West Medinipur. 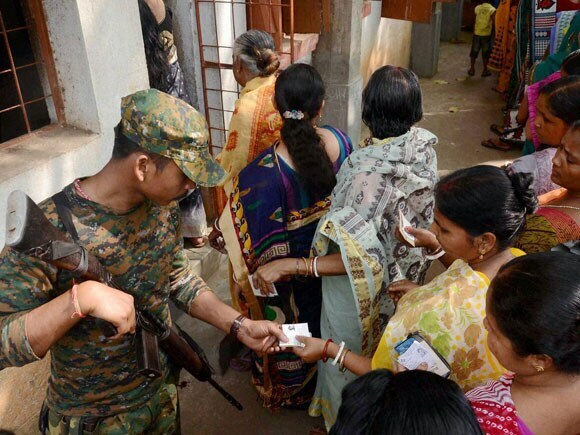 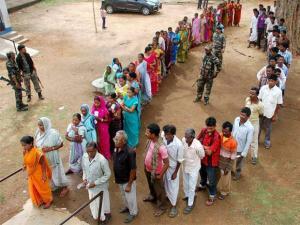 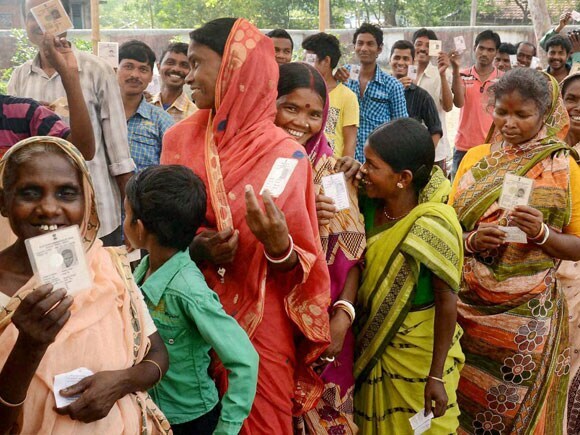 People show their voter cards at a polling booth during the 1st phase West Bengal Assembly Elections in West Medinipur . 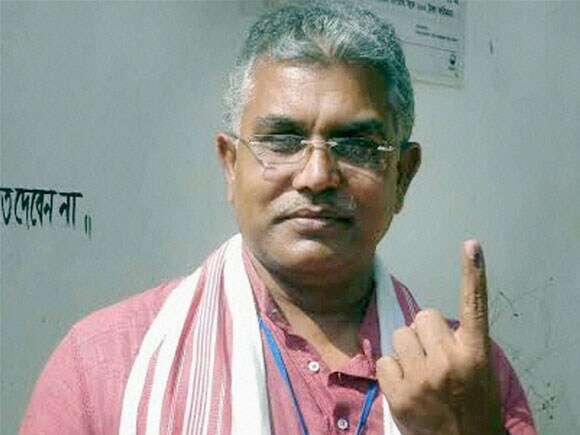 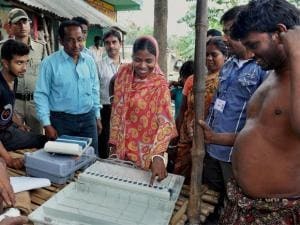 Election Commission officials demonstrating the working of Election Voting Machine (EVM) to voters during a voting awareness programme for upcoming assembly elections in Murshidabad .